BT RedCare & CSL DualCom supported. installing a new intruder alarm system. 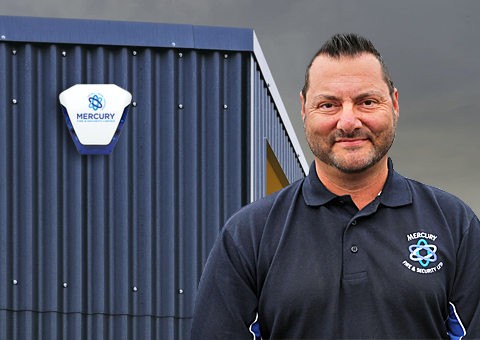 At Mercury Security we have a wealth of experience in tailoring clients the perfect intruder alarm system that will help to safeguard your property and your staff. Please see below just some of the services that our Nottingham based team specialise in. Wireless alarms offer increased range as well as being more affordable for both commercial and domestic property owners, speak with our Nottingham team to find out more. 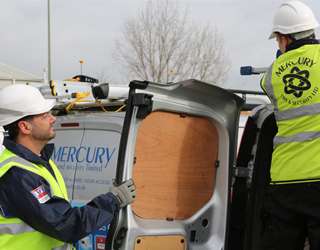 Integrated with your intruder alarm, or CCTV system, we at Mercury Security can install for you a fog cannon as well for added levels of protection. At some point your alarm may encounter a fault that will mean that it requires maintenance. 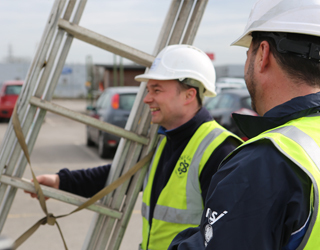 Working across the Nottingham area we specialise in alarm maintenance. 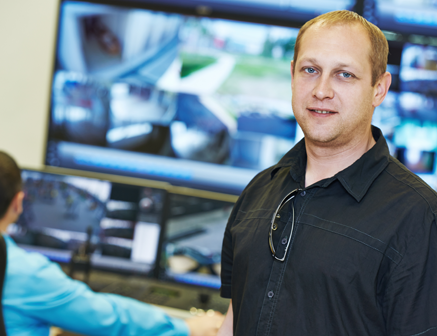 We can implement alarm monitoring to which trained professionals keep a watchful eye over your system 24 hours a day. 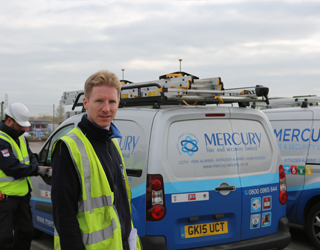 Every businesses security is different and here at Mercury Security we will work to your requirements and tailor you the perfect system that ensures maximum protection for your business. For more information about the intruder alarms we install, please get in touch today. the different intruder alarms we install. 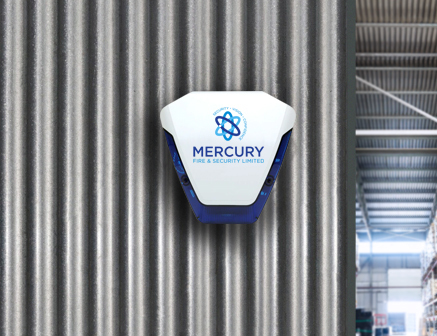 For further levels of security, we at Mercury Security can implement alarm monitoring to which trained professionals will keep a watchful eye over your building and respond in an instant should your alarm be activated. 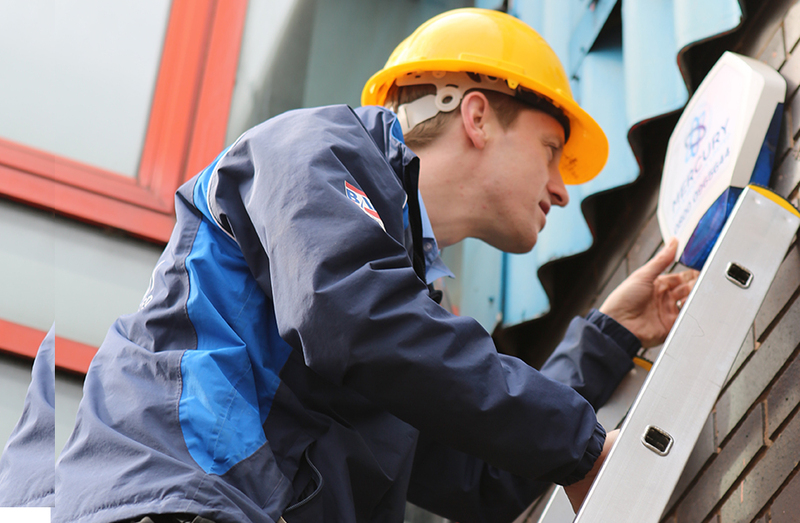 "Speak with our intruder alarm experts today"
For more information about the different intruder alarms services our Nottingham team specialise in, please get in touch today.